We live in an unprecedented time in the cannabis industry, when legal changes in North America and Europe alike mean that large medical marijuana farms are quickly becoming viable business ventures. 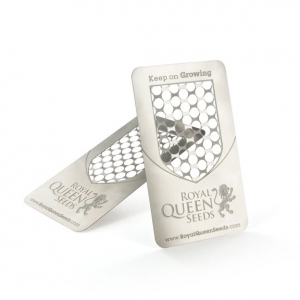 Realizing this, we here at Royal Queen Seeds have, for the first time, begun offering our high quality cannabis seeds in bulk for the benefit of large-scale growers. As one of the most popular strains, we have always firmly believed that growers should have access to O.G. Kush wherever possible. Now, growers can get hundreds of high quality O.G. 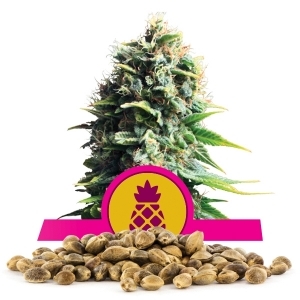 Kush seeds at a fraction of the price per seed of traditional 1-10 seed orders. O.G. Kush originated in Northern California, hence the name--rather than "Original Gangster" as many suppose, the O.G. most likely stands for "Ocean Grown." The origins beyond location are relatively unknown, with some theorizing a mix of Chemdawg, Lemon Thai, and Pakistani Kush. Regardless of its name and extraction, the strain is unmistakable, with its distinctive, strong, and slightly citrus aroma. This carries over to its flavor, which is equally strong and dank, and much beloved for its long-lasting and pleasant aftertaste. 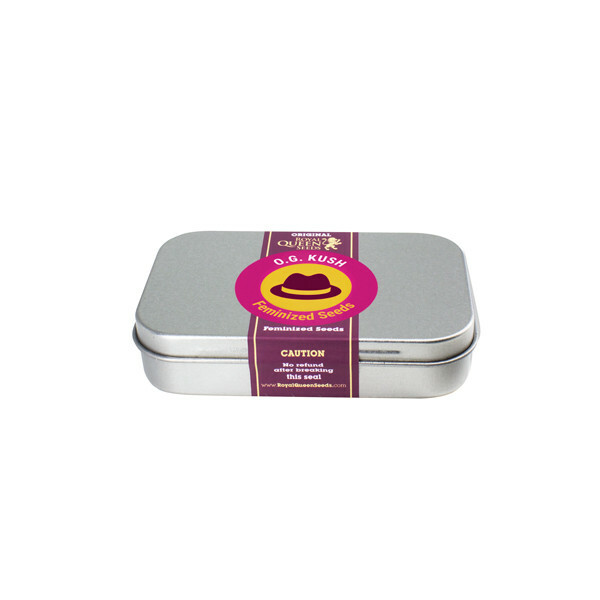 It's effects are equally strong and long-lasting, with many experienced smokers listing it as one of their favorite varieties of cannabis. All of these traits combine to form one of the most popular strains among medical marijuana users and celebrities alike. 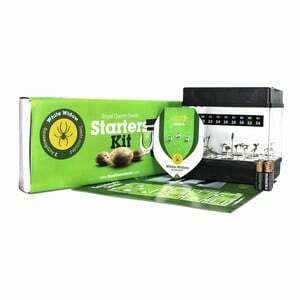 Of special interest for large-scale growers, O.G. Kush is renowned for its large, dense buds with high amounts of resin. 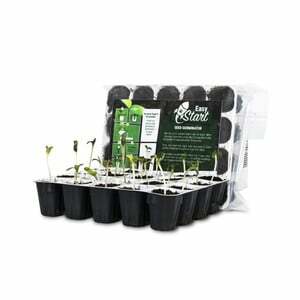 The plants take about 8 weeks to flower, and are generally very sturdy, strong plants that yield an impressive 65 grams of premium cannabis per plant. Furthermore, the reputation of the strand virtually insures a sound investment for years to come. At Royal Queen we sell O.G. 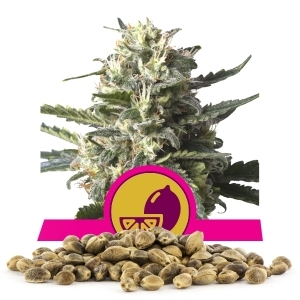 Kush in a number of varieties, including feminized and autoflowering strains.